Emergency Sirens Remain a Critical Staple of First Alert Mass Notification - American Signal Corp.
, March 8, 2018 /PRNewswire/ — As the United States recovers from a year of unprecedented natural disasters, American Signal Corporation (ASC) is shining a light on the continued importance of outdoor sirens as a cornerstone in first alert emergency alerting and mass communication systems. 2017 saw unmitigated wildfires throughout the Western United States, torrential hurricanes and tropical storms in the Gulf of Mexico, and extreme winter conditions across much of the Central and Eastern United States. And though each disaster varied in severity and range, populations affected by them relied first and foremost on alerts from area sirens to keep them abreast of developing inclement conditions. Siren alerts provide instant, indiscriminate awareness of developing situations, regardless of the nature of the threat. When information or the time for action may be limited, outdoor alerting sirens make at-risk populations aware. For example, a wildfire may expand quicker than emergency managers can issue mobile or message board updates. As direct communication mediums are updated in intervals, outdoor sirens make the threat clear and immanent in a more general way. Together, they create a layered, continuous approach to mass notification. 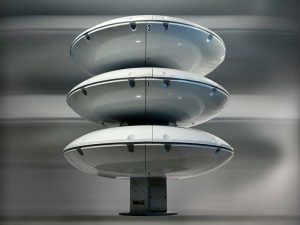 “Even as emergency alerting capabilities become more robust, outdoor sirens remain an effective mass notification tool. Mass notification systems must provide a layered approach to reaching as many people as possible in the shortest amount of time,” said Richard Roe, Executive Vice President at American Signal Corporation. 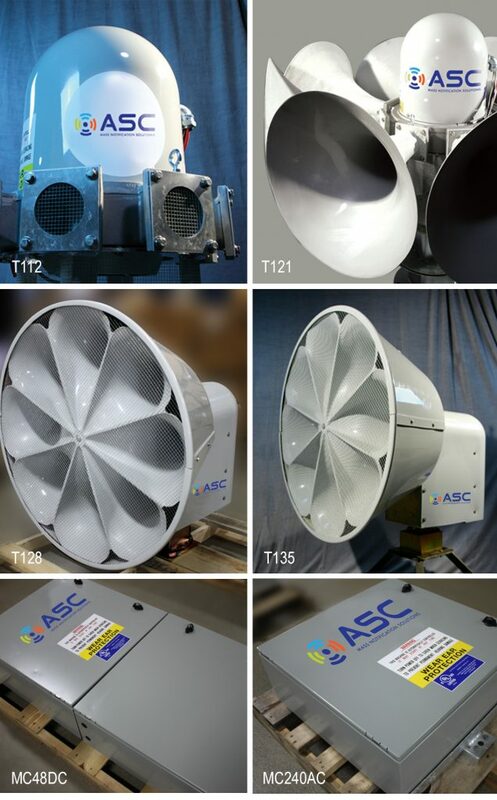 ASC has been manufacturing outdoor warning sirens since 1942, remaining on the cutting edge of tonal alert technology since that time. Today, the company’s i-FORCE and E-Class electronic sirens and Tempest™ mechanical sirens are deployed throughout the world, protecting populations from natural disasters and other diverse threats. 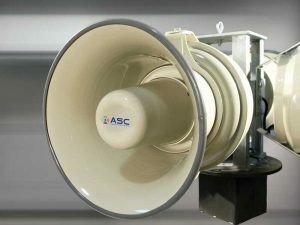 For more information about ASC or any of its emergency alert sirens or other mass notification products, please visit https://www.americansignal.com/. American Signal Corporation (ASC) is a leading designer and manufacturer of mass notification solutions,combining advanced engineering, innovative software and state-of-the-art equipment with an extraordinary record of longevity and expertise in the field.We aim to save lives every day.